The Texas Capitol is a source of pride for those who walk its ornate hallways each day. But the building’s thick stone walls hold a dirty secret lawmakers and the general public don’t often discuss. 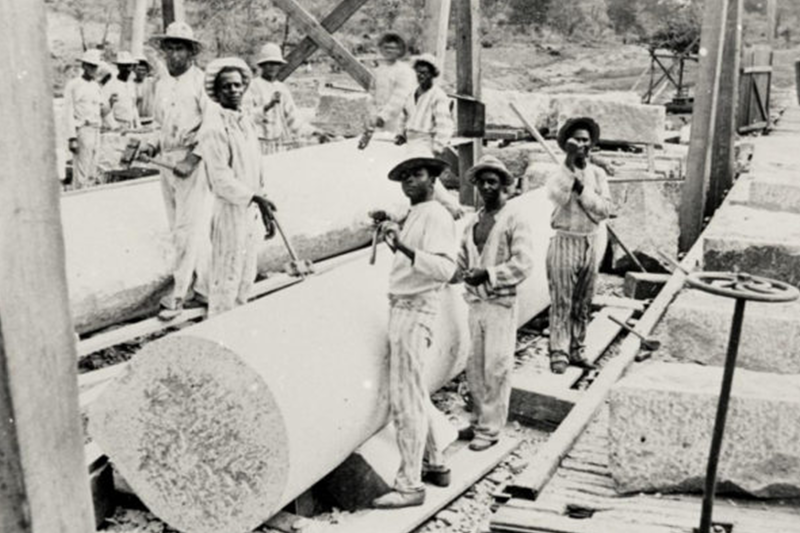 “Records show that the red granite and limestone used to construct the building were quarried by state prisoners and that all of the iron works, including the dome, columns, gates and interior decorative features, were fabricated by state prisoners,” reads a resolution to acknowledge that the state used convict leasing, “an offshoot of slavery,” to build the Capitol in the late 19th century.